LG VS980 G2 32GB-BLACK,WHITE(VERIZON-UNLOCKED)GOOD CONDITION-7/10-WITH WARRANTY! upper_class_smartphones has no other items for sale. 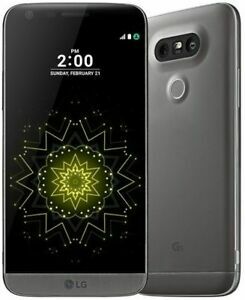 Details about LG G5 VS987-32GB(VERIZON-UNLOCKED)CLEAN ESN-GOOD CONDITION-7/10-WITH WARRANTY! There are 1,181 items available. Please enter a number less than or equal to 1,181.
game a LG G5 with bad back camera, had to return it. Nice seller. The item i received was like description. Thanks you I buy again next time and good to have business with you. Phone wasnt shipped until after the estimated delivery date. No charger either. the phone wont turn on and has a big dent in the volume button. 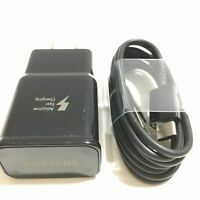 Good product but never answered any of my questions.